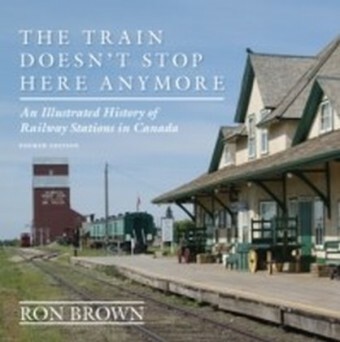 Rails Across Ontario will take the reader back to a time when the railway ruled the economy and the landscape.Read about historic stations, railway museums, heritage train rides, and historic bridges. 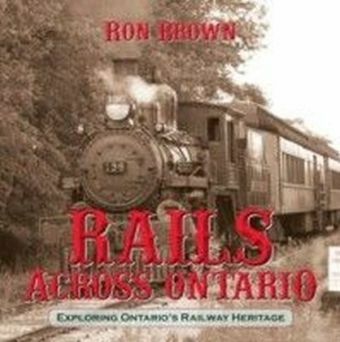 Follow old rail lines along Ontario's most popular rail trails. 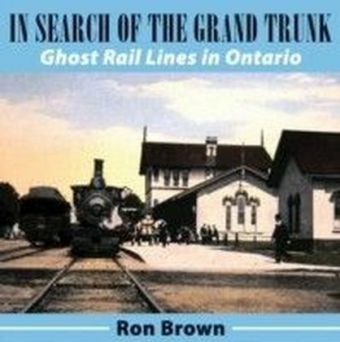 Find out where steam engines still puff across farm fields and where historic train coaches lead deep into the wilds of Ontario's scenic north country. 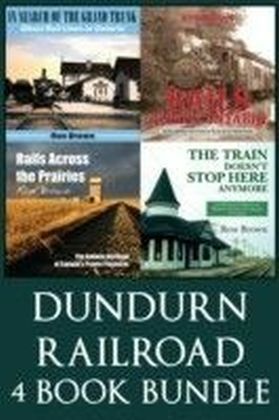 Discover long forgotten but once vital railway structures, such as roundhouses, coal docks, and water towers. 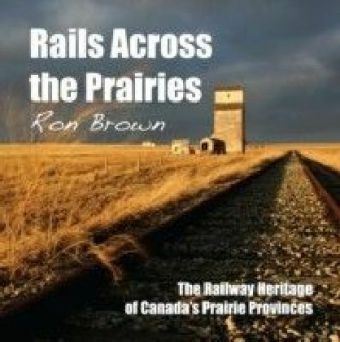 Learn about regular VIA Rail routes that follow some of the province's oldest rail lines and pass some of its most historic stations, including one that has operated continuously since 1857.